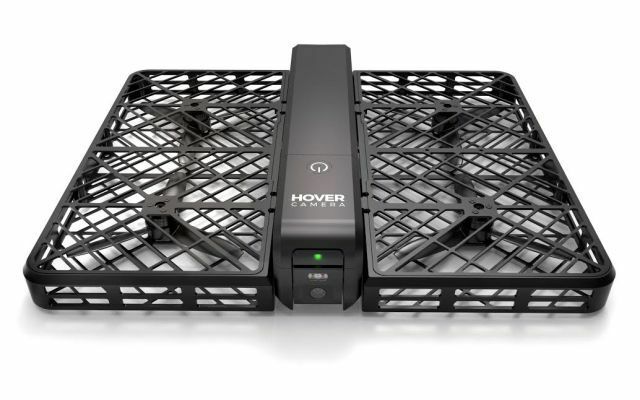 Zero Zero Robotics is a Chinese startup firm that has just launched their Hover Camera. 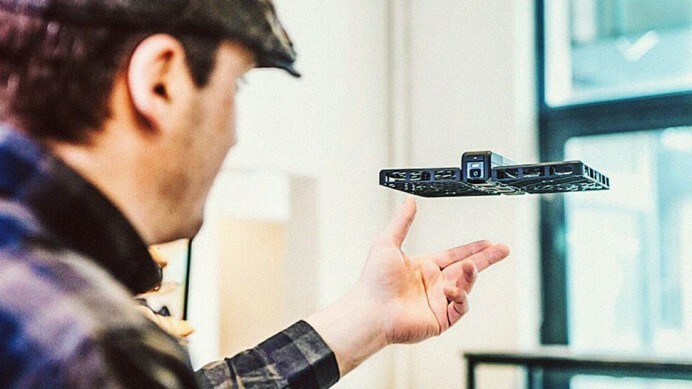 This contraption is more than what one would expect a typical hovering camera to be. Once it is done shooting high-resolution images, this little bug can be neatly folded and put into your pocket. It weighs a mere 238 grams and moves around grabbing 4K content after being controlled by a cool app that also broadcasts 4K content. This means, there is little to no analog content to be expected from the drone. The app also enables the app to follow you wherever you go so that you do not lose it. All you need to do is link it up with a Wi-Fi hotspot and you’re good to go with some amazing high-fidelity images. There is no word about the final price of the product but we can make a guess that it would hover somewhere around the $600.